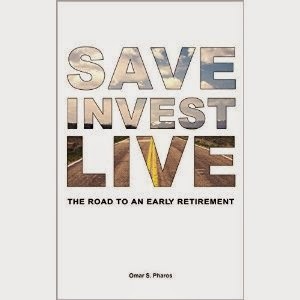 Omar S. Pharos' “Save Invest Live” is an investing/money management book that teaches how individuals can get the most out of their income and investments and take control of their personal finances. What initially attracted to me to this book is that it covers all aspects of money management from picking stocks to simple ways to be more thrifty. I found the section on bonds to be particularly informative because I knew next to nothing about them. The segment on the 10-20 Rule of Babylon is another favorite. Pharos does an excellent job of writing all the information in a concise yet thorough fashion. 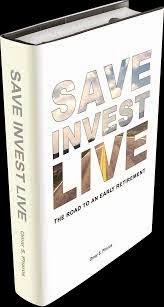 If you’re looking for a practical guide on how to manage your money, this book is worth checking out.